A Patient’s Guide to Dental Implants: How to Get the Smile You Want in as Little as One Day. 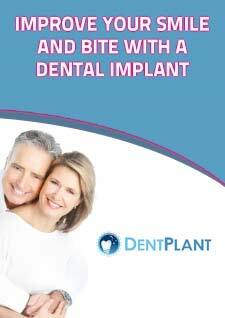 When are you too old to get dental implants? Are you walking around with a ticking time bomb in your mouth? Find out what it is, and how to de-fuse it. How dental problems can literally spread to other members of the family, and how to prevent it. Are you at double the risk of heart disease? Find out inside. Find out the dental condition millions of people have that can lead to a 10-year shorter life span! And best of all, how you can improve your life in a major way…in as little as one day!